In this blog Etoile Info Solutions, a renowned company, delivering pragmatic and result-oriented SEO services in Phoenix is here to impart some new found discoveries made possible by heatmaps, specifically when it comes to increasing conversions. Visitors look left: Vistors tend to spend more time looking at the left side of the website. So it’s beneficial to put vital information that you want your visitors to see and read on the left side of the website. But this might be different for languages that are read from right to left rather than left to right. 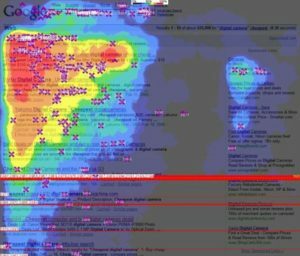 Upper Left, Most Looked Area: The upper left-hand side is the most looked area of a page- visitors spend more time looking there than anywhere else on a page. With Scrolling Attention Span Diminishes: The more you let your website visitors scroll down, the less interested and engaged they get. So if you’re incorporating an essential conversion element on your website at the bottom make sure you are putting it at the very bottom. 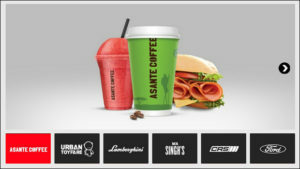 What you find appealing is what you buy: According to a study by Caltech, when it comes to high-speed shopping, graphics play a very important role than consumer preference. What you want to sell and what you want the visitor to buy must pop out. This means visually attractive images are an effective conversion tool. Avoid carousels: Carousels aren’t much of a help in boosting your conversions. They are only effective if your customers don’t have any specific goal or item in mind. But if that isn’t the scenario restrain yourself from incorporating home page sliders. 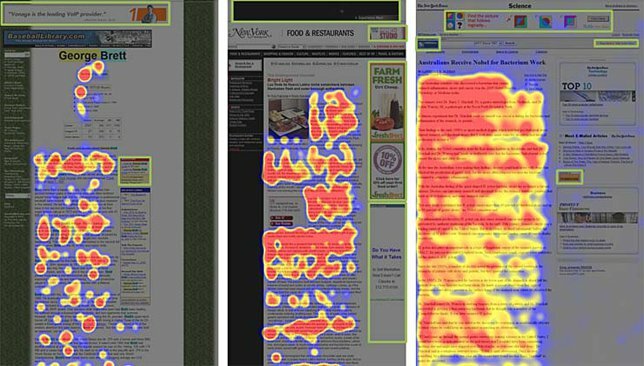 A/B Testing is crucial: Believe us A/B testing in combination with heat maps can do wonders. Picking out design patterns from different page designs will only multiply your output. So test different page designs and finalize those you feel can optimally put forth your brand. 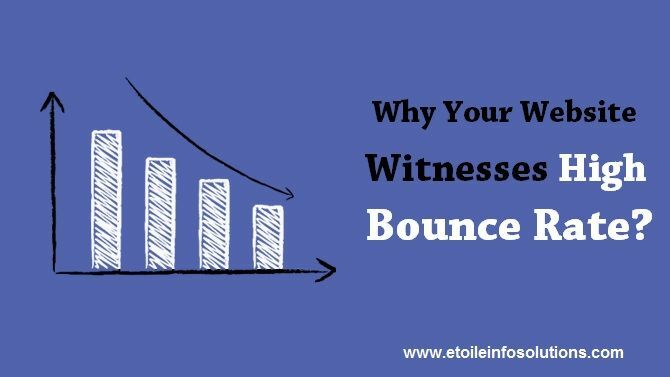 Why Your Website Witnesses High Bounce Rate? Bounce rate is a term used in web traffic analysis. Bounce rate is the percentage of visitors who come to your website and leave without visiting any other pages on your website. If you follow Google Analytics account of your website, you’ll see this percentage. For e.g, if the average bounce rate of your website is 65%, this implies that 65% of people who visit your website leave without further exploring the pages of your website. That is they leave the website only after viewing the page they landed on. So the main point in question here is why it is happening in the first place. Etoile Info solutions from the very beginning are very adamant about their work ethos and they always strive to deliver result-driven Seo Services in Phoenix Arizona. To sincerely help you in curbing the high bounce rate your website might have witnessed, we are here with a list of reasons that can possibly be responsible for this. A faster website landing page has special merits in the books of Google and is certainly more qualified for better search engine rankings. Content Layout is Unattractive: First and foremost, visitors don’t read everything you have on your website; they just take a feel of it. There should be steady flow to the content that visitors see on your website. Design content in a way that can persuade them to take an action during their stay on your website. Auto-Playing Videos: “Multimedia that plays automatically has a huge say in determining the length of stay of visitors on your website”, yes…. That was the ideology a few years back. But today as technology is more advance and people are more aware, they finally came to understand its down points. Videos on landing pages that play automatically slow down your landing page and if a visitor has “tortoise-walk” style internet connection he’ll be probably left with a buffering video player and a bad impression. No Call-to-Action on Your Pages: It is important to have relevant call-to-action buttons on your website. Usually, visitors get lost as to where to go next from the landing page. If you really want visitors to take the actions you want them to, incorporate effective CTA on your website. Author AdminPosted on August 9, 2017 August 9, 2017 Categories SEOTags seo phoenix arizona, seo services in phoenix arizonaLeave a comment on Why Your Website Witnesses High Bounce Rate?